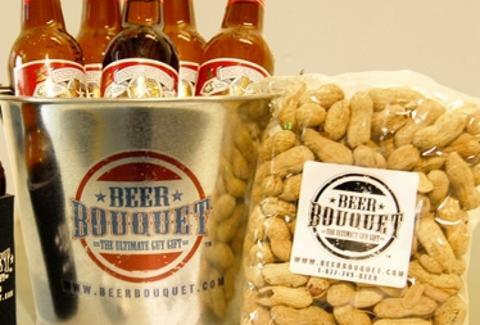 Because giving a bucket of fried chicken might send the wrong message, give a bucket full of something waaayyy healthier: beer! Simply choose a sports logo, pick a six-pack (suds like Brooklyn, Magic Hat & Abita), and include a personalized message. You’ll also snag an official pint glass, slowing the rate of your buddy’s bucket-drinking to one pint at a time.